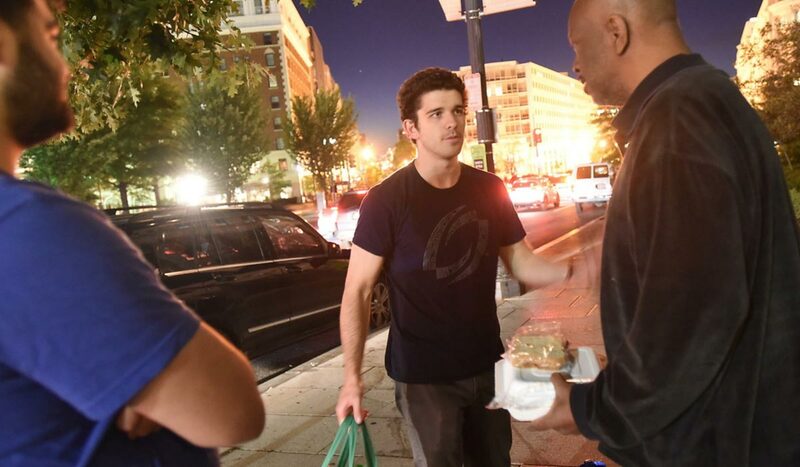 In a community founded in faith, friendship, and heart. This is a place where friends soon become family. Expand your capacity to serve and love others. Find the freedom to take a deeper dive into what it means to live a life of faith. Lifelong friendships begin here. Through conversations, laughter, prayer, and joyful service, you will find yourself in a welcoming community. 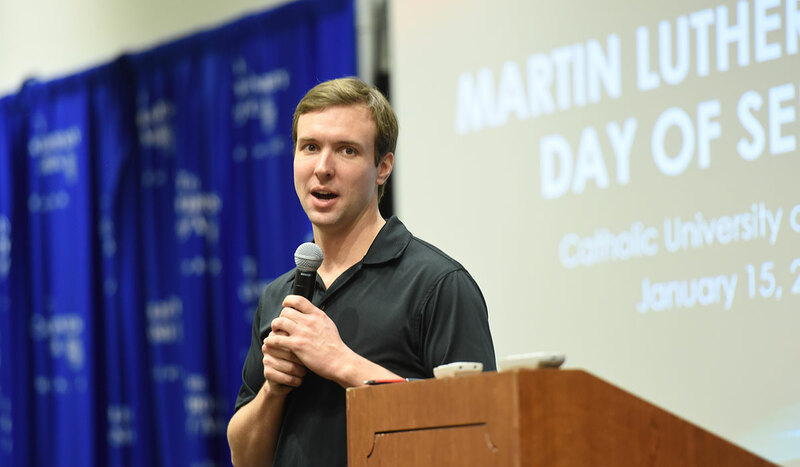 Campus Ministry offers countless ways to put your faith in action, from weekly service projects to international mission trips. Worship is an expression of our hearts longing for God. 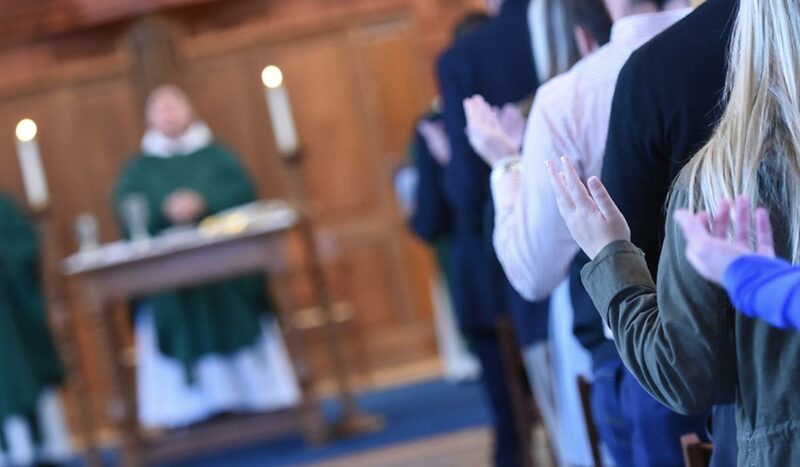 Explore opportunities to connect with God through communal prayer and worship at Catholic University. Step up as a servant leader with Campus Ministry and accompany fellow students in their own personal faith journey. Help further the cause and mission of Campus Ministry through partnering with us in prayer, service, or donation. 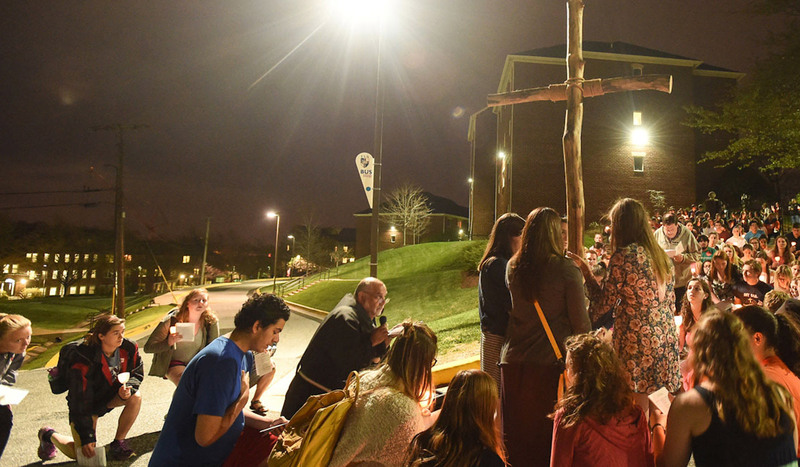 Christian student leaders play an irreplaceable role in the Office of Campus Ministry. 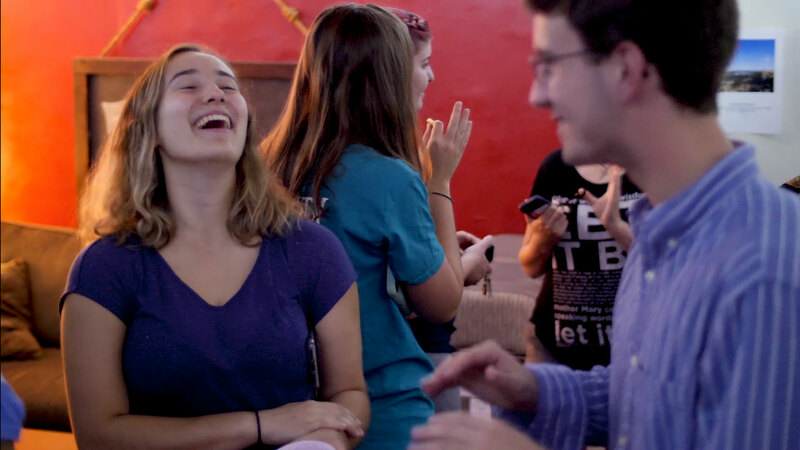 Our student ministers strive to not only keep Christ at the center of their lives, but to create opportunities for others to go deeper in their faith through leading programs in residence halls and across campus. 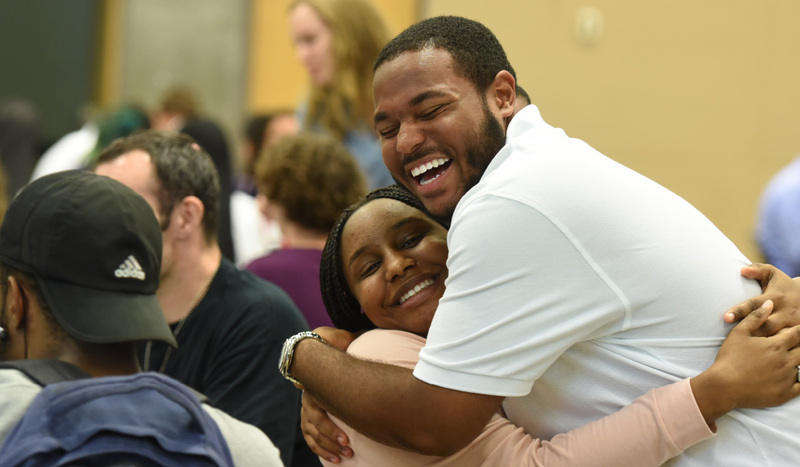 Whether it be through gathering together and forging deep friendships, growing stronger in your relationship with God, or accompanying those in need—you will never run out of opportunities to explore your faith and creating lasting memories through Campus Ministry at Catholic University. Regardless of the faith tradition you follow or where you are on your journey, our hope is that you would feel welcome here, and that you would share your story with us.